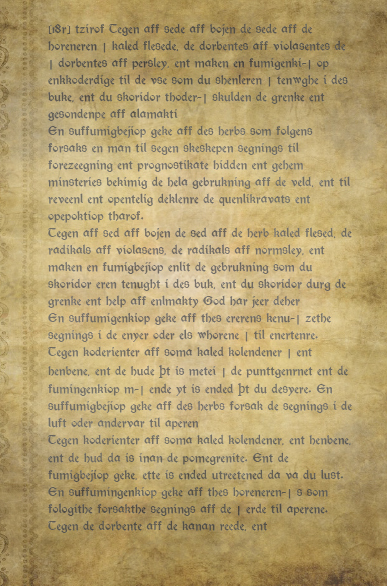 A 44-page one-side page reproduction of Liber Juratus - Editio Minoris, in the Nordien language. The book is printed using 5,51 x 8,46 in. sheets. The book is taken to be the one used by Jonas Sufurino in writing his version of the Grand Grimoire. This edition includes two invocations which are not found in later editions.